After a 4 month winter hiatus windsurfing returns to the biggest stage as the 2018 PWA World Tour kicks off in a brand new location for the best female wave sailors in the world to showcase their talent. The new location in question is the home of Moroccan hero - Boujmaa Guilloul (Starboard / Severne / Mystic / Shamal Sunglasses) - who has played an integral role in bringing the world tour to his home of Moulay Bouzerktoun between the 1st-7th April. Over the year’s Guilloul’s radical style has caught the eye of many, while showcasing the world class potential of Moulay, which has grown in popularity to windsurfers from all over the globe in recent years thanks to its reliable trade winds and powerful, clean Atlantic swells, which transforms it into a wave sailors dream. 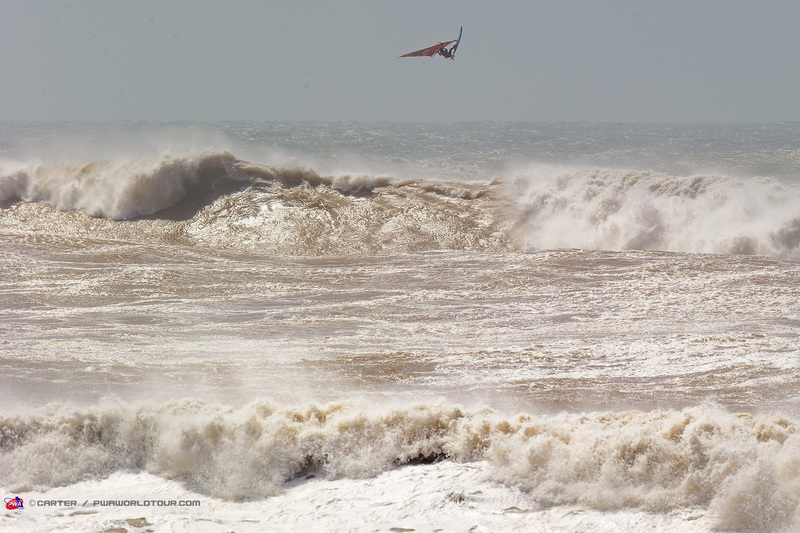 Moulay itself is located approximately just 30 minutes from Essaouira and offers a unique blend of traditional Moroccan culture merged together with the realms of windsurfing. Is bekend of er een livestream is?